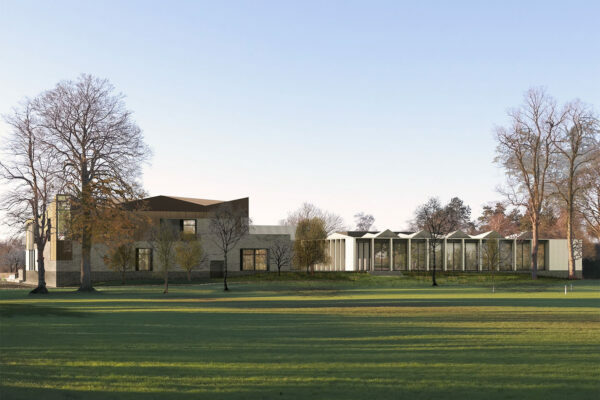 Design Engine have won the contract to design a new landmark building for the University of Winchester on their West Downs site. The practice won through against stiff competition from firms including Hawkins Brown and Rock Townsend. Confirming the project win, the evaluation panel concluded that the Design Engine submission ‘was consistently comprehensive, compelling and demonstrated a passion for the delivery of the project’. 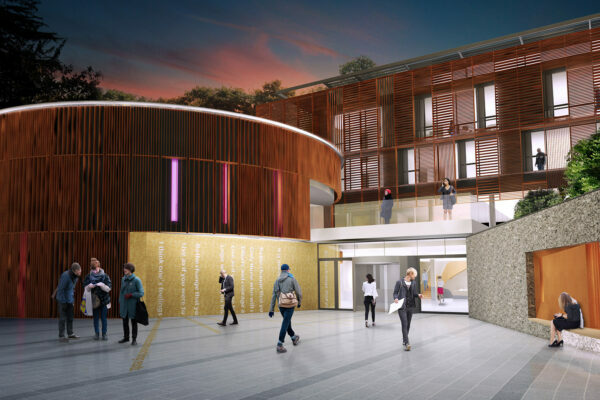 The new £20m project will be the most ambitious yet undertaken by the University of Winchester, currently celebrating the 175th anniversary of its founding. Design Engine’s brief will be to develop an iconic new scheme providing the University with an impressive new gateway building to the City whilst delivering high-quality learning and teaching facilities. The new West Downs development will be completed by Summer 2018.